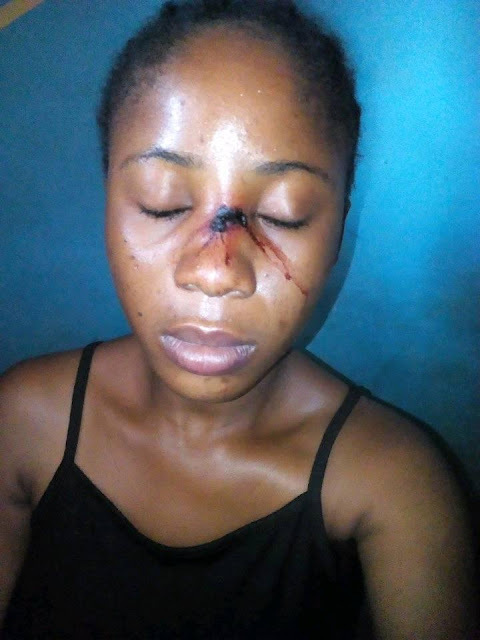 Students of the department of Science Laboratory and Technology [SLT] of the school of Evening Studies, Auchi polytechnic in Edo state, reportedly fought a lecturer for allegedly injuring a female student of the department. According to reports, the incident happened on Saturday, 29th September, 2018. The Ecology lecturer was said to have accompanied his fellow colleague to assist in a practical course before the incident. During an interview with a student of the department, One Miss Blessing , she said the lecturer came furiously to the class.
" He gave an order for the students that were unseated to wait outside while the practical would be on. 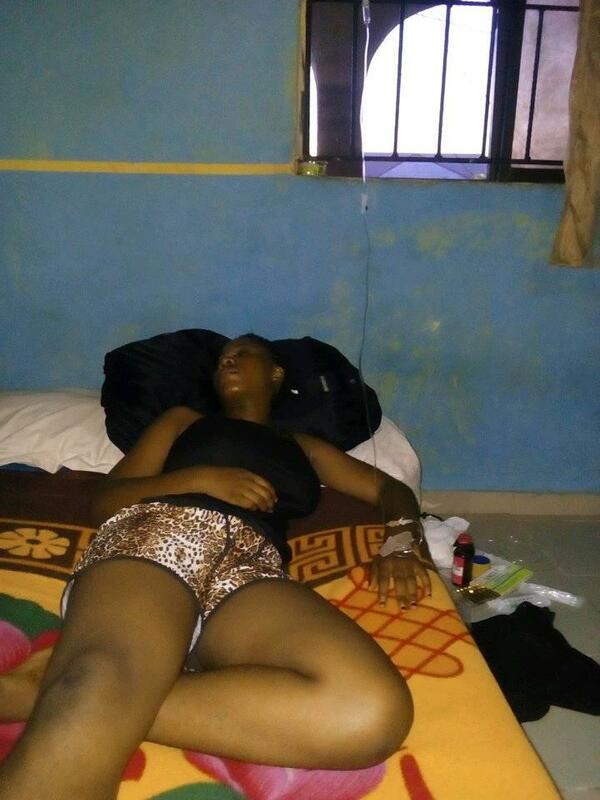 At this time he backed the door to hit my course mate, Mrs. Dele Miracle, a pregnant woman. Although, we begged, after a little expression of anger", Miss Blessing said. Entering angrily into the class, the lecturer was alleged to have forcefully backed the door against another female student. At this time, he inflicted injuries on her face, leaving her bleeding. This called for the reaction of the students. According to reports, the Ecology Lecturer later fled, after collecting some blows from the angry students.